Discover local restaurants, spas, mobile food vans, things to do in your area and much more! 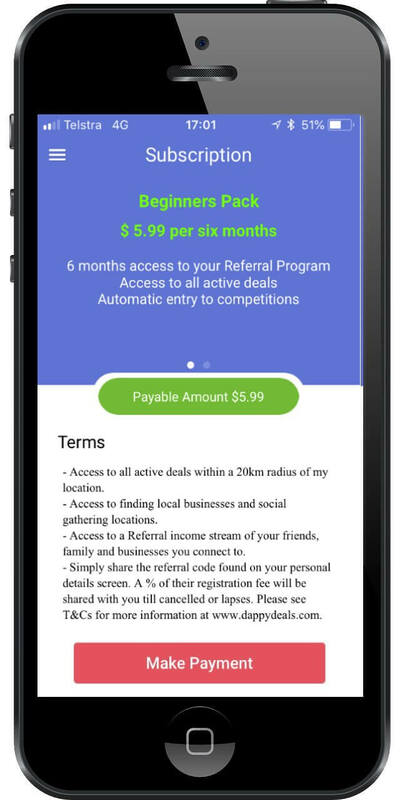 D’Appy Deals App adds value to your shopping experience, no matter where you are and what local businesses you are looking for! Just download the app and pay your subscription so you can get access to hot deals near you. 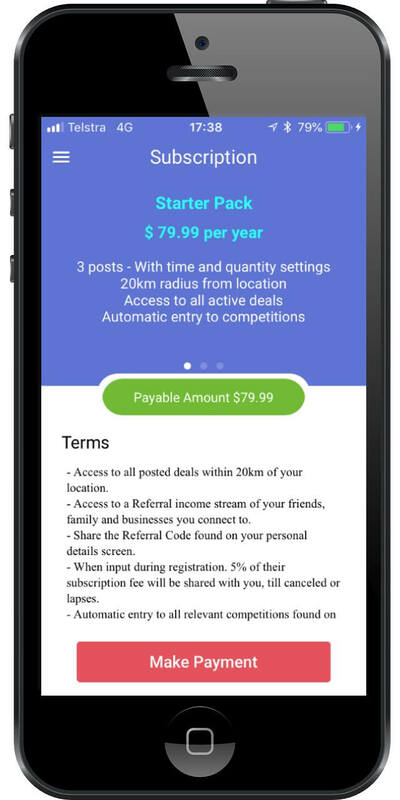 With D’Appy Deals App, you pay less and get more! Have you got your special deal today? Whether you’re a customer or a business owner, D’Appy Deals is designed to make your life easier by connecting you with a strong community of shoppers. 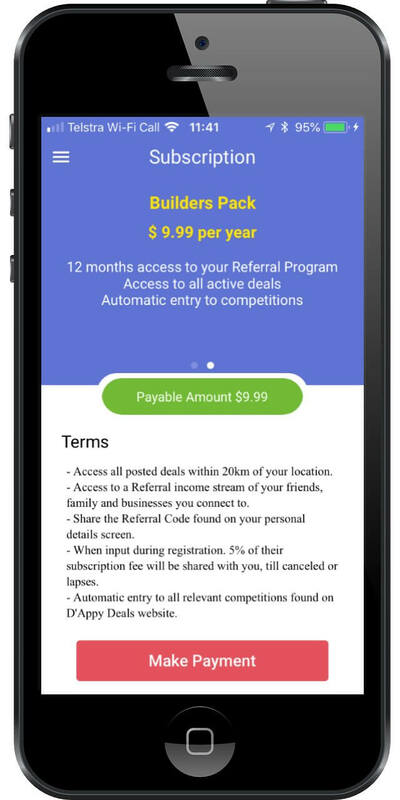 Basically, the more you use the app and refer other people to it, the more you save dollars on your shopping! Download the app and become a shopping guru today!